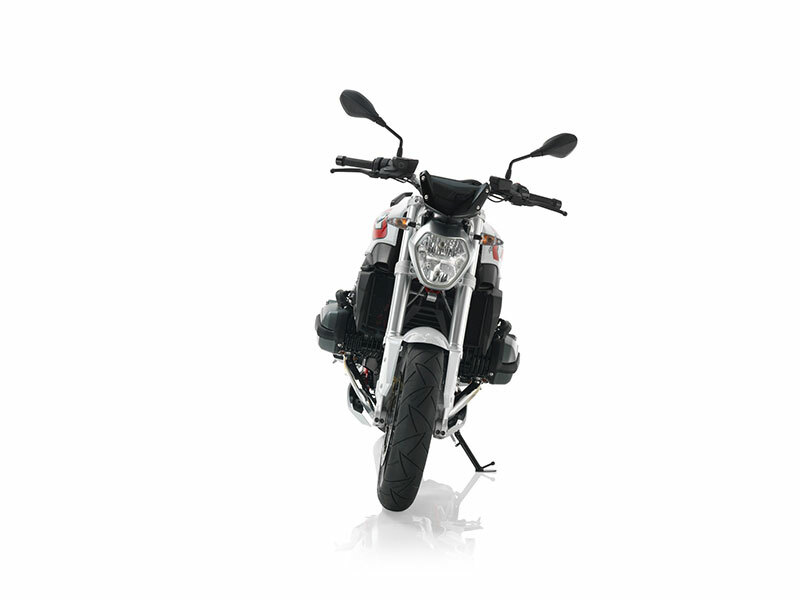 GROUND-BREAKING DESIGN: Compact, tight, muscular - the bike's design sets it clearly apart from its predecessor. 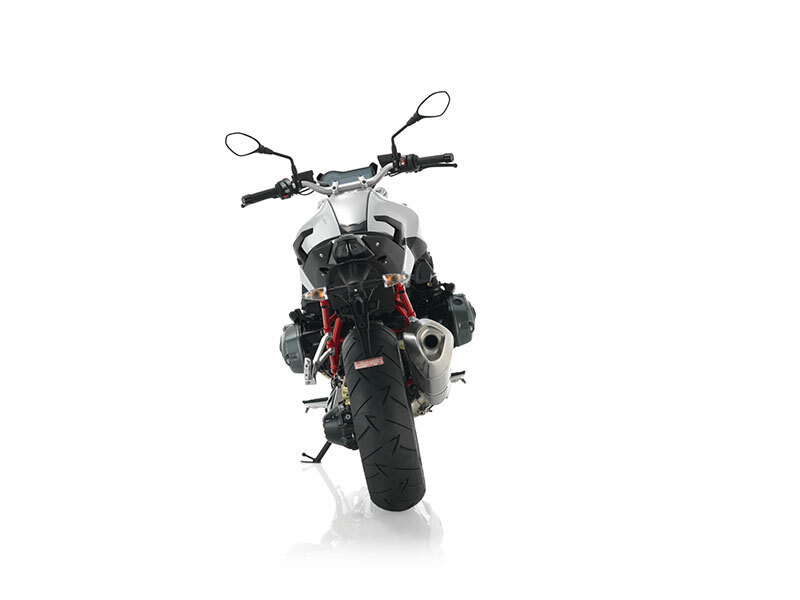 The upside down telescopic fork based on the S 1000 RR not only gives this powerhouse a striking appearance but also ensures stability and precise handling. With the sharply drawn lines along the fuel tank and the seamless transition across the seat to the rear, this roadster has a look that perfectly matches the way it rides. INDIVIDUAL STYLE: The R 1200 R is available not just in the basic paint finish but also in two additional styles, so as to ensure the design does even more justice to riders' individual preferences: in classic, timeless Cordoba Blue or in athletic Light White with engine spoiler in body color and frame in striking Racing Red or stylish and exclusive Thunder Grey Metallic with a golden fork (only available with the option Dynamic ESA). 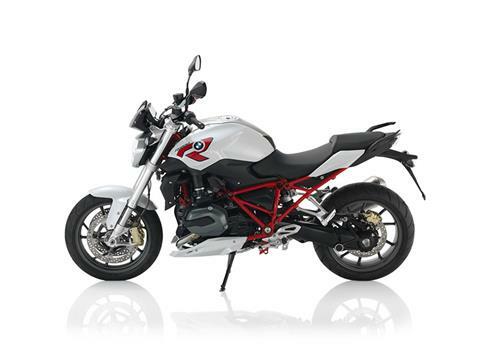 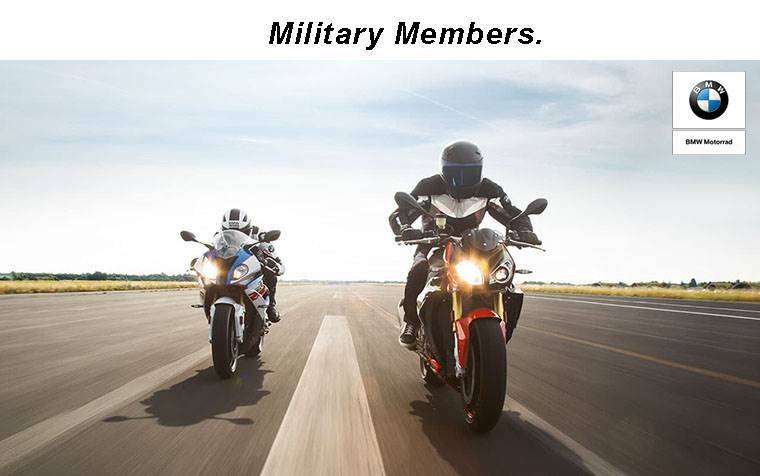 CUTTING-EDGE TECHNOLOGY: The R 1200 R is ahead of its time in terms of technology, too. 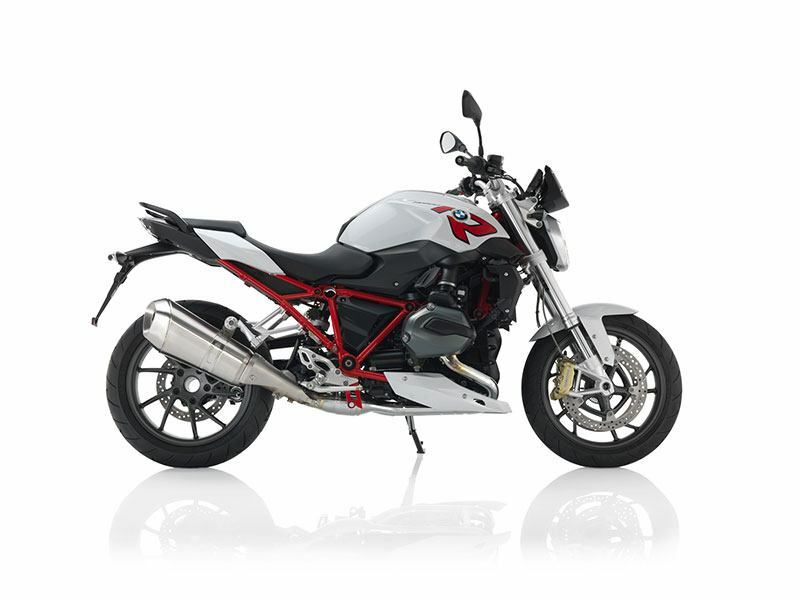 A total of 125 hp provides plenty of power in the R 1200 R. Together with the riding modes that can be accessed at the press of a button, the optionally available traction control (DTC) puts this power effectively to the asphalt. 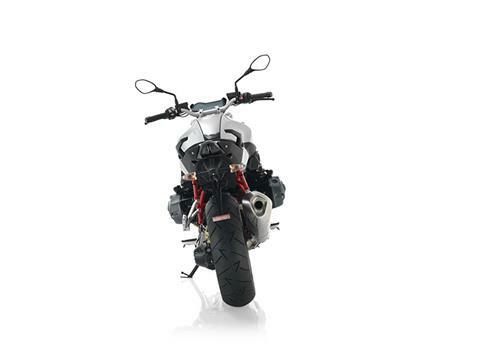 The rider has everything in view and under control thanks to the redesigned and expanded instrument panel. 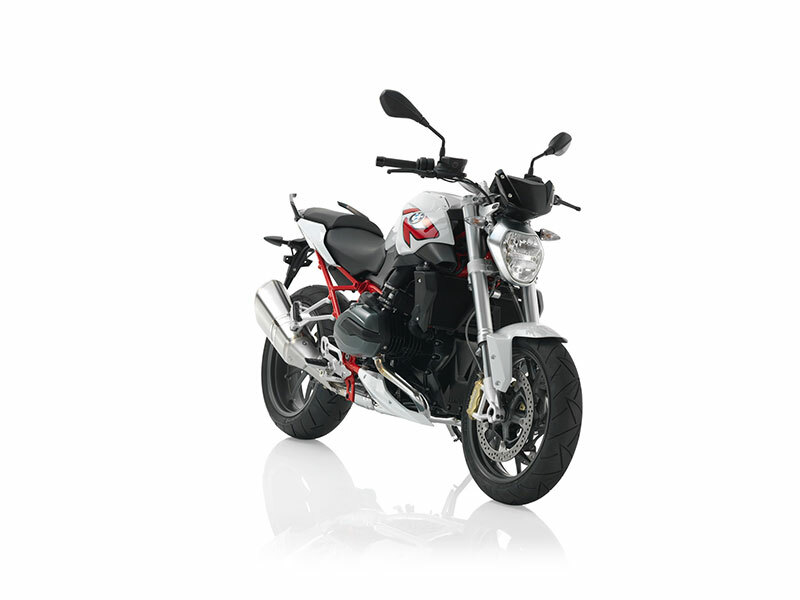 OUTSTANDING INDIVIDUAL FLAIR: The range of accessories available for the R 1200 R is especially impressive: tank bag, BMW Navigator V and four different windshields are the perfect preparation for a big tour, while the latest generation of the optional Dynamic ESA further increases riding dynamics in the R 1200 R. Innovative features such as the BMW multi-controller, Shift Assistant Pro and Keyless Ride turn a sports-style roadster into a genuine all-rounder. 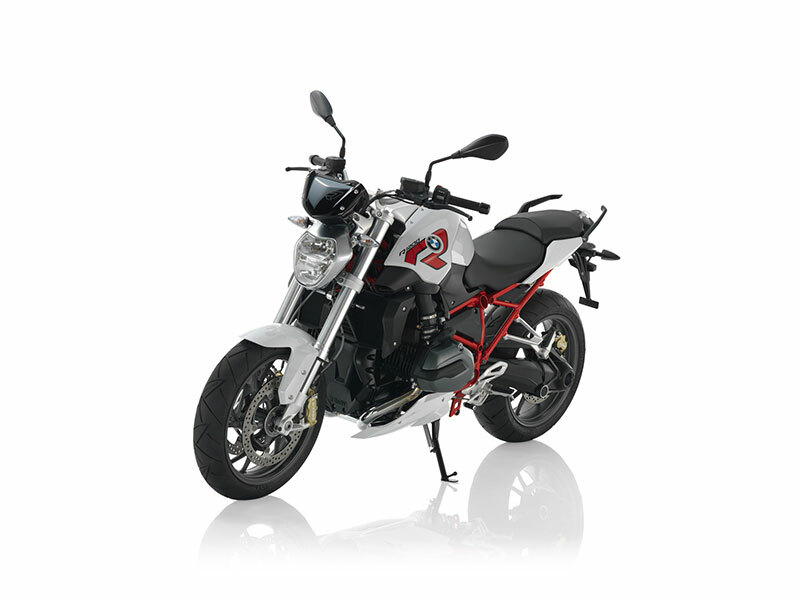 There are also a range of painstaking details such as the milled hand lever and rider footrests or the crash bar in electro-polished stainless steel which strike a perfect balance between functional tuning and visual customization.